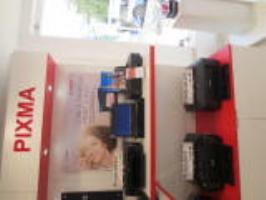 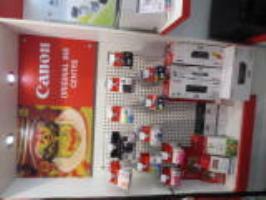 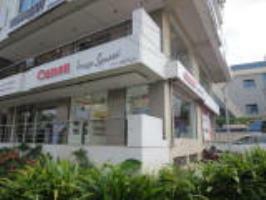 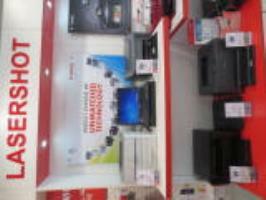 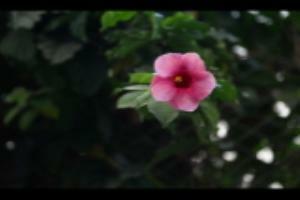 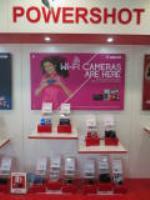 Buy Canon Interchangeable Lens Cameras in Hyderabad. 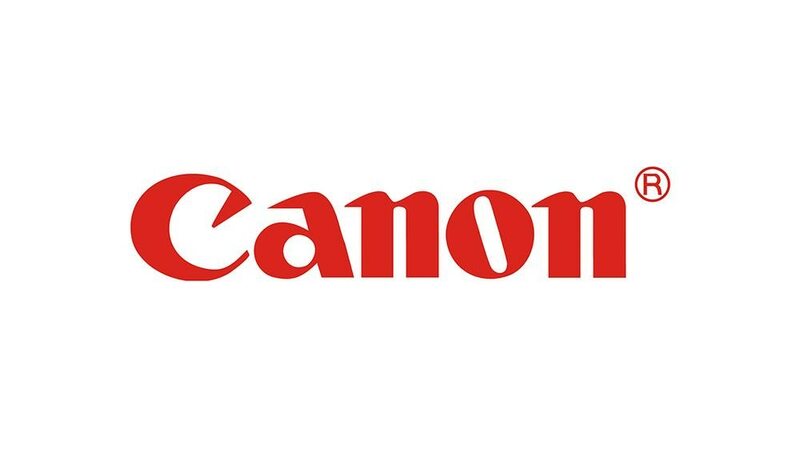 For Canon Cameras, Printers and any Canon Accessories please call us on the given Mobile Number or Please Visit our Canon Store. 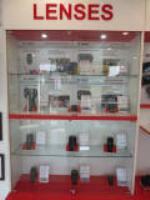 Wish You Happy New Year We Wish 2014 will Bring Lot of Health and Wealth to all Our Customers.